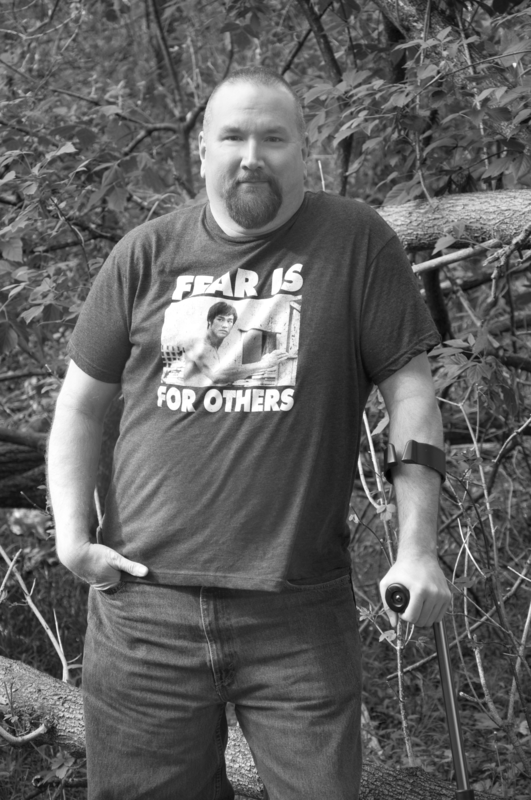 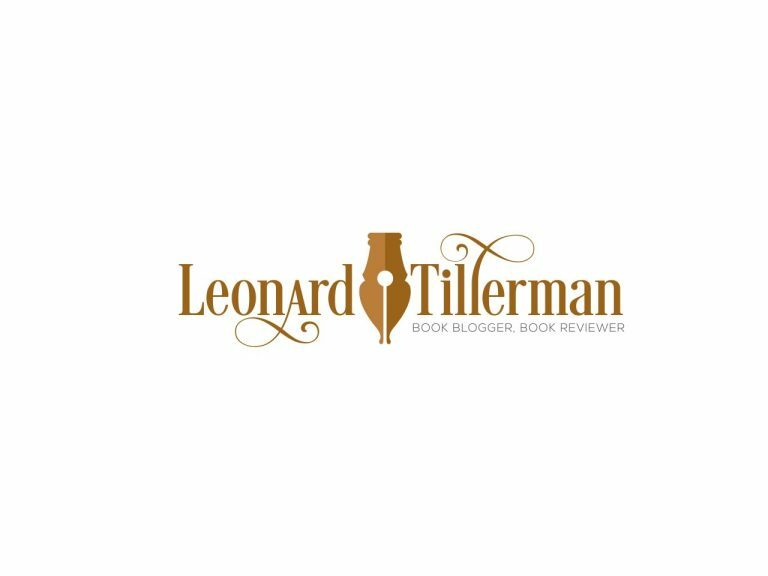 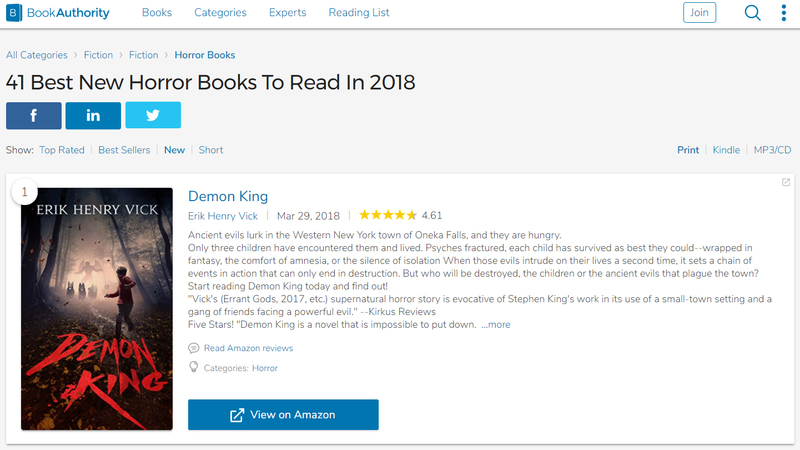 3 5-star reviews of Rooms of Ruin! 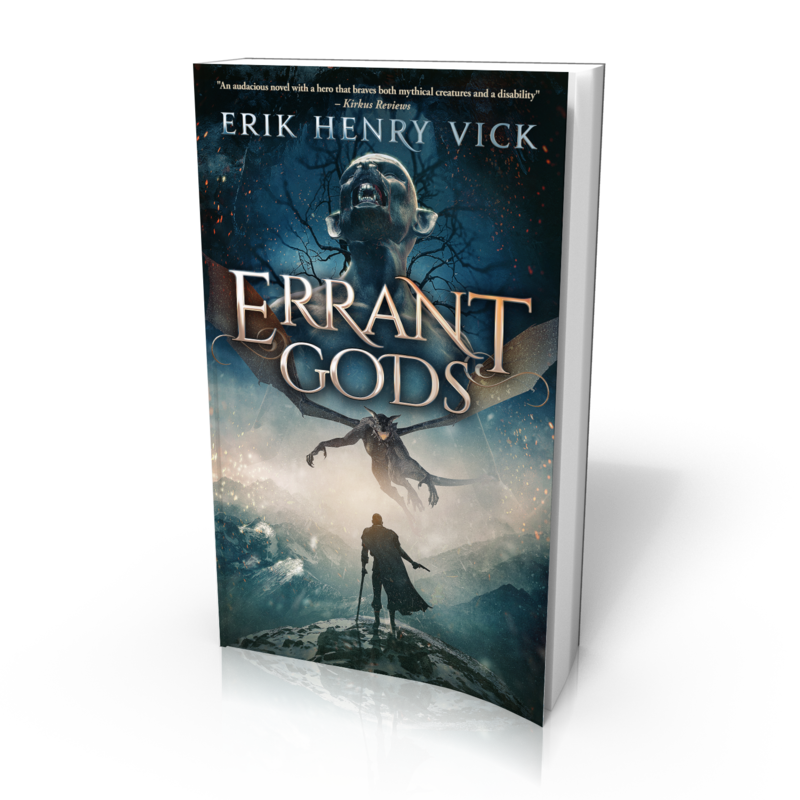 5 stars for Errant Gods from RedheadedBooklover! 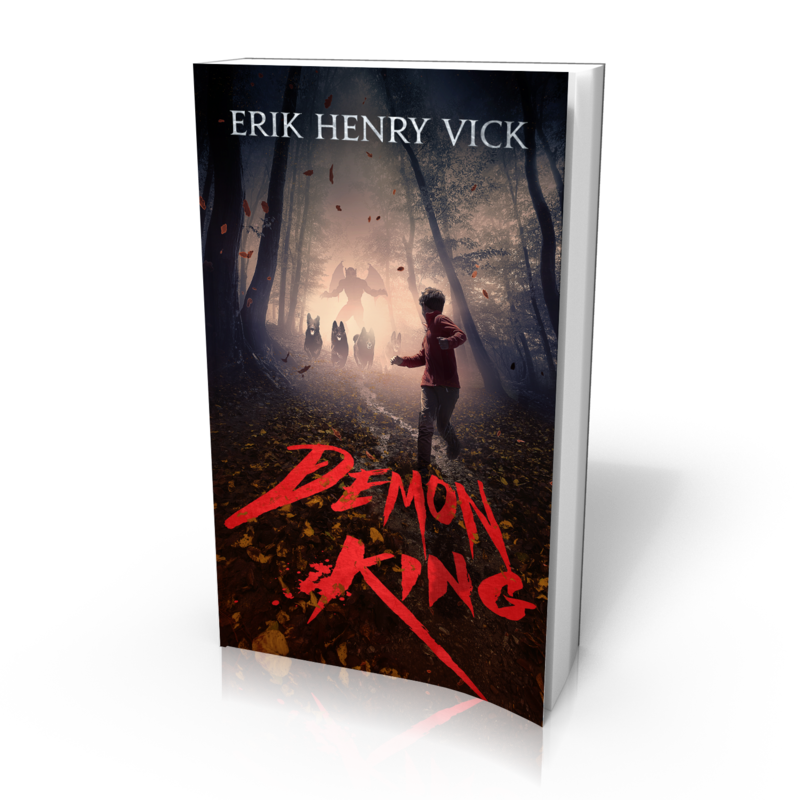 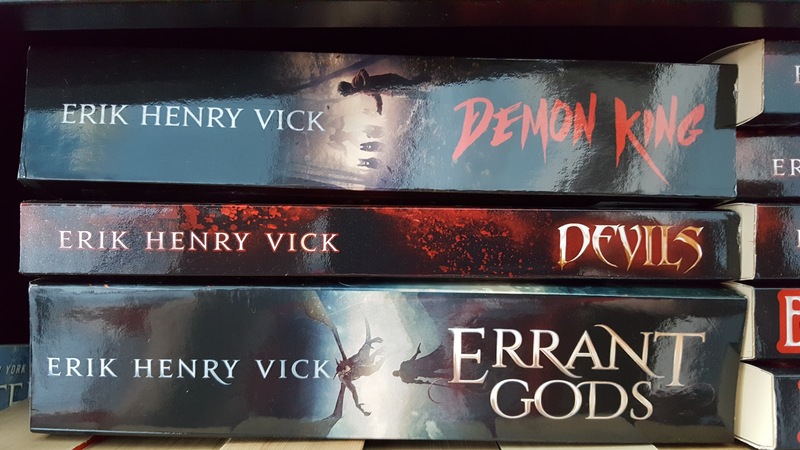 Another 5 star review of Demon King!